Jessica Jones has been getting all the headlines right now with the Marvel series, 'Jessica Jones,' premiering in November on Netflix. 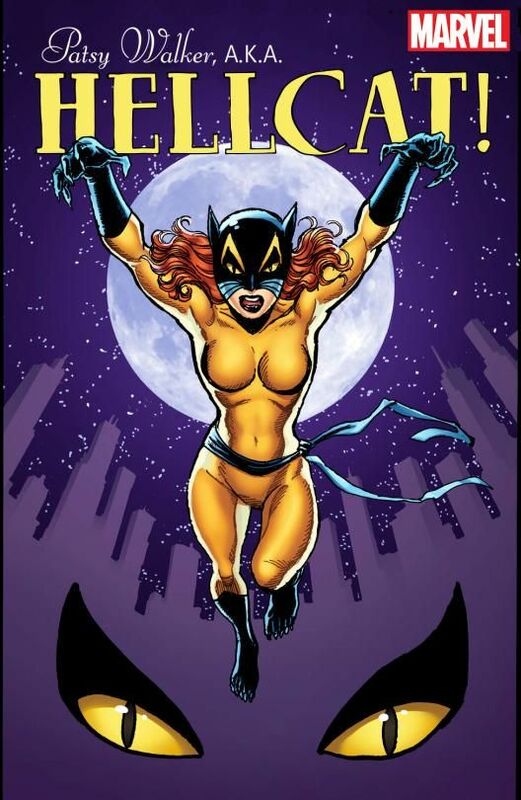 One of her closest allies hasn't been forgotten as Patsy Walker (Rachael Taylor) will make her live-action debut on the show too. 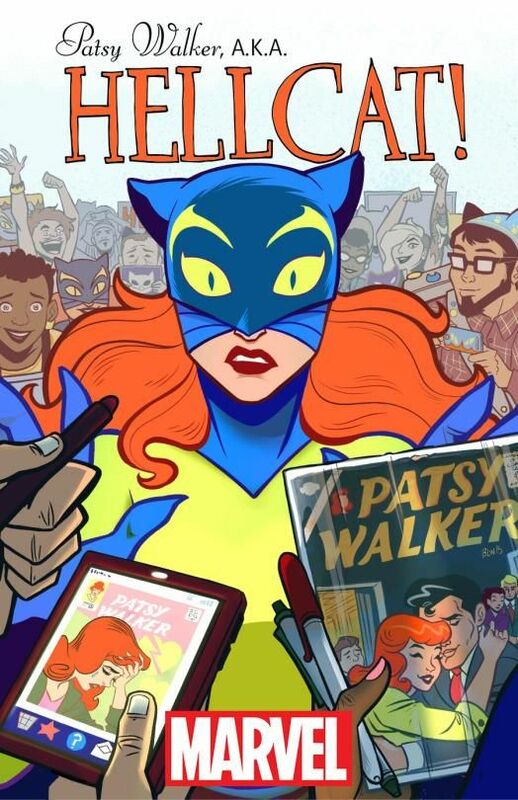 The character has been around since the 1940s and a hero since the 1970s.Marvel is releasing a new comic series, 'Patsy Walker, A.K.A. Hellcat!' beginning in December. 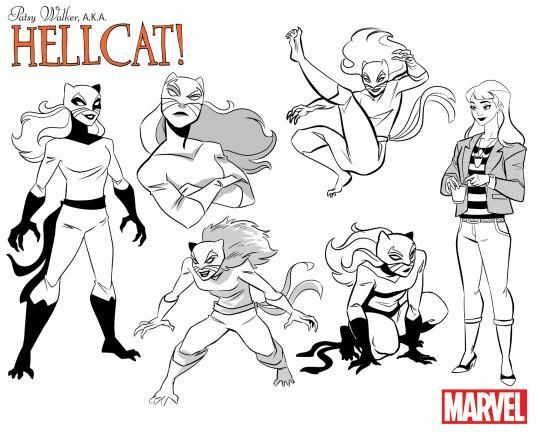 Written by Kate Leth (Adventure Time, Power Up) and Brittney Williams, 'Hellcat' will continue Marvel's creative diversification of titles featuring female protagonists. The approach is a light-hearted comedic slice-of-life adventure set in a superhuman world. It can be enjoyed on its own since it won't necessarily follow the much darker Netflix storyline.